We are proud to offer a wide range of services to fit all of your landscaping needs. We are confident that with over 25 years experience in the landscaping industry, along with our commitment for complete customer satisfaction, will earn your trust and your business. 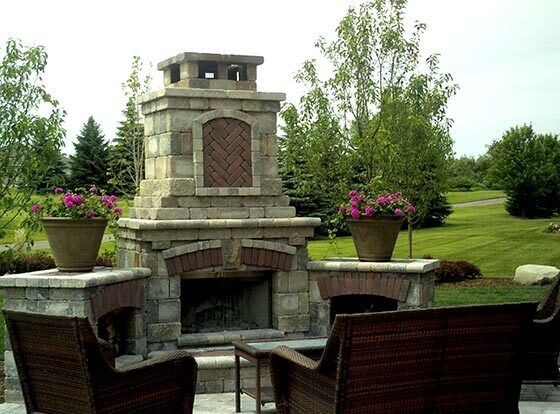 For any questions on how we can help you please call us at (586) 739.0795 or email us at info@donatolandscape.com.